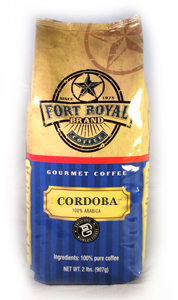 Stop by our outlet in Conroe, Texas to purchase your coffee! Locally roasted daily. Our premium coffee, knowledge and over 40 years experience will help you succeed and increase your profits. Iced tea is the fastest growing beverage in the country. We'll help you increase your profits with our high quality tea. Available in filter pack tea and open brew tea. 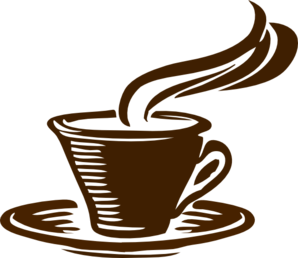 Our online store includes a variety of coffee; single origins, house blends, flavored coffee and green bean varieties. Sign up to get notifications on special offers and featured coffees and teas delivered right to your inbox. 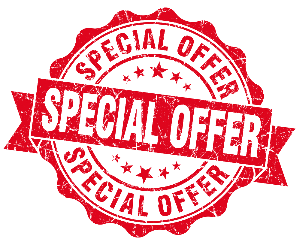 Get notifications for special offers. 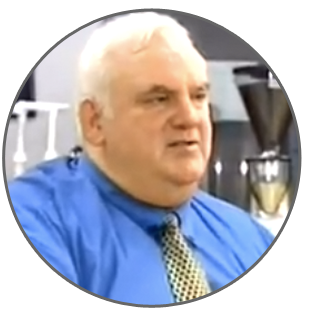 Richard George founded Houston Coffee Exchange in 1974 as an office coffee service. In 1982 the company expanded into roasting operations and continued to grow their distribution arm with a heavy concentration in foodservice regionally throughout Texas and the Southwest. In 2011 the company spun-off its distribution arm in order to expand its rapidly growing and stable roasting operation. At the core of Houston Coffee Exchange is a senior management team with an average of 27 years of roasting and distrubtion knowledge and experience. Read more of our company history. Put our knowledge and experience in the coffee industry to work for you. Wake up and smell the profit! Not only do we provide you with freshly roasted coffee, but we'll show you how to increase your profit margin and build your business. The coffee beans in our rich, full flavored Fort Royal brand are grown in the world's finest coffee growing regions. We consistently deliver unsurpassed quality by only using premium beans from specific coffee growing regions. 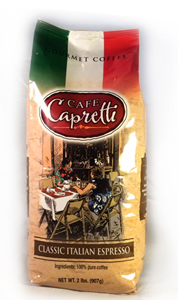 A classic blend of coffee beans that deliver a unique taste and aroma of an Italian cafe to every cup. 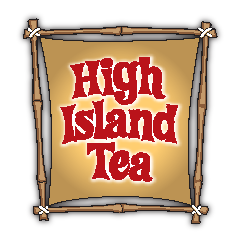 High Island Tea is made from the finest teas around the world. Carefully selected and blended especially for brewing iced tea. A classic blend of orange pekoe and black teas. Only the finest orange pekoe and pekoe-cut black tea leaves are specially blended to meet our specifications for High Island Teas. 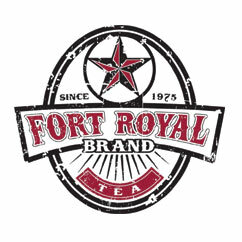 Our flavored teas are made using premium flavorings that are exceptionally true to taste. Custom blending and flavoring are also available, as well as private labeling. 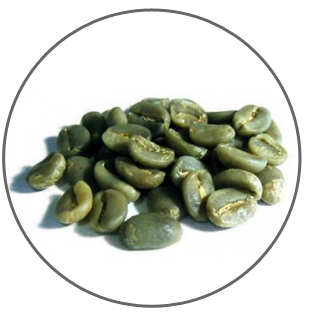 Coffee shops and small roasters can take adavantage of our volume buying and relationships with growers when ordering green coffee beans from us. Minimum order 5 lbs.